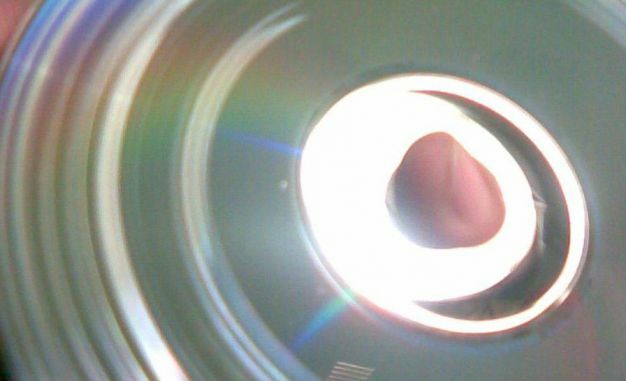 A couple of days ago we posted a story about Xbox 360’s tendency to scratch discs. Not in the cool DJ way either, but in the crappy ‘I just moved my Xbox with a disc in the tray and now it done gone stopped working,’ kinda way. According to testimony uncovered in an ongoing lawsuit against Microsoft, the company knew about the problem before the console’s launch, but they chose not to rectify it. Two questions. Does 1% of the customer base complaining mean that just 1% of the customer base is affected? And is Microsoft saying that if discs get scratched by their faulty hardware, that’s our fault? Just asking.